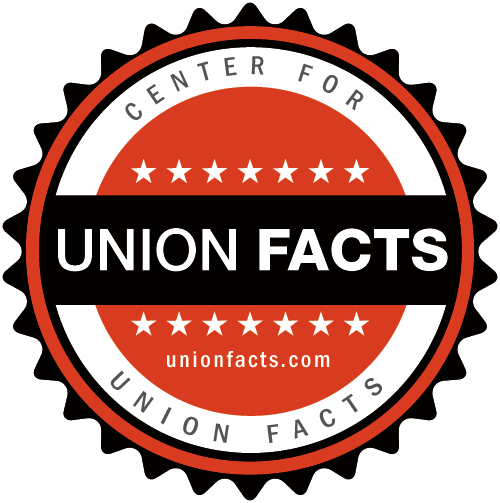 The Center for Union Facts database is organized into two major categories: national and local unions, both of which are tracked by the Office of Labor-Management Standards in the United States Department of Labor. The national profiles include the operations of the national headquarters, as well as information regarding all locals organized under a national body. Local union profiles only include information regarding the specific local union. Other independent labor organizations are also covered by our database. They can be found using the search function found at the bottom of this page.